Assault Cube Download is an independent game developed for PC, Mac and Linux which you can enjoy for free. 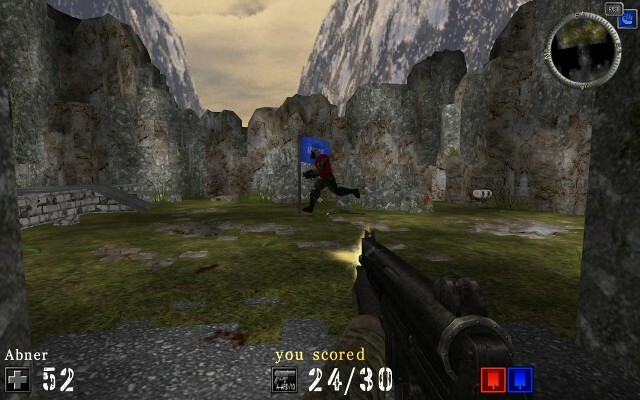 Assault Cube is a multiplayer shooting game that will take you through real scenarios with some attractive graphics. Assault Cube has 12 different game modes that include capturing the flag, Deathmacth, Pistol Frenzy, Sudden death, among others. While Assault Cube is not a next generation game, it's simple, fun and very addictive. If you were of the generation that grew up loving Golden Eye 007 or similar games, it is simply a game that you can not miss. The installer weighs 40 MB.